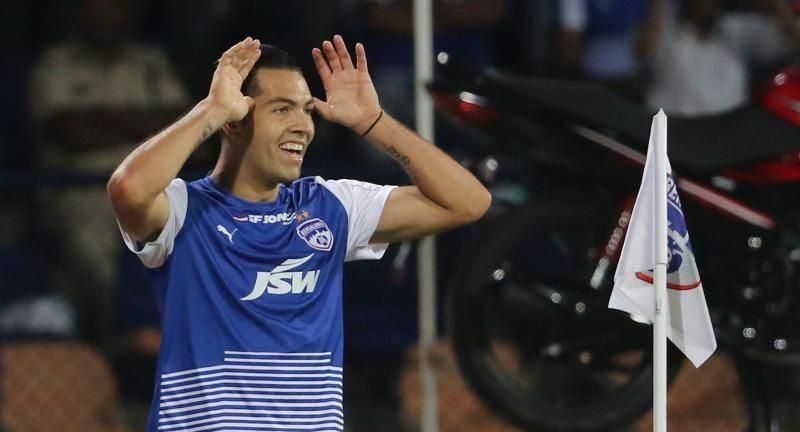 Miku, who lit up the last season of Indian Super league with stellar display of guile, skills and goals could well be on his way out to another club. According to reports from Colombian news daily, Miku is reported signing for Colombian first division club Atletico Nacional. Miku had reportedly had offers earlier too, back in march after the Indian Super league final, Miku had stated in an interview that he has huge offers from Chinese clubs and is interested in it although Bengaluru FC were not ready to let go of it with the season still left. Miku played 24 times for Bengaluru FC last season scoring 20 goals while becoming the second highest scorer for the club. 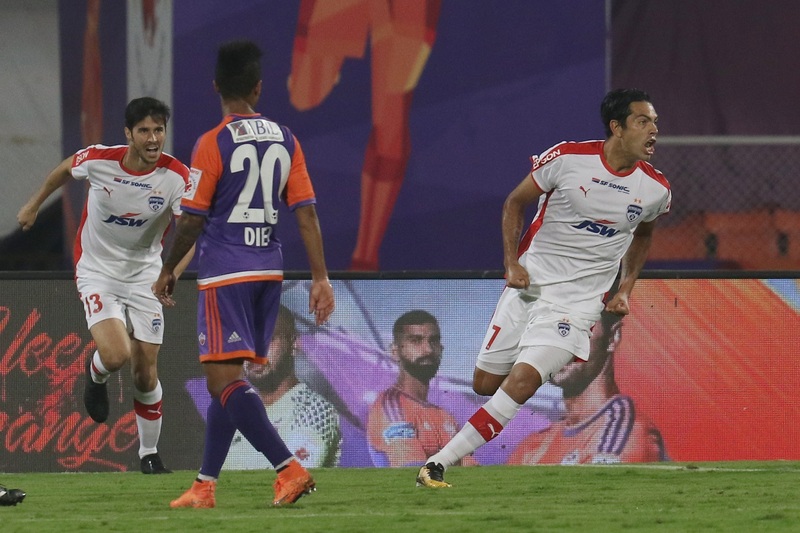 His link up play and partnership with Chhetri and Udanta became one of the talking points of the Bengaluru FC ISL and Super Cup campaign. While Miku’s departure would be a disappointing news for Indian Football fans, it will be interesting to watch out who the club brings as replacement.